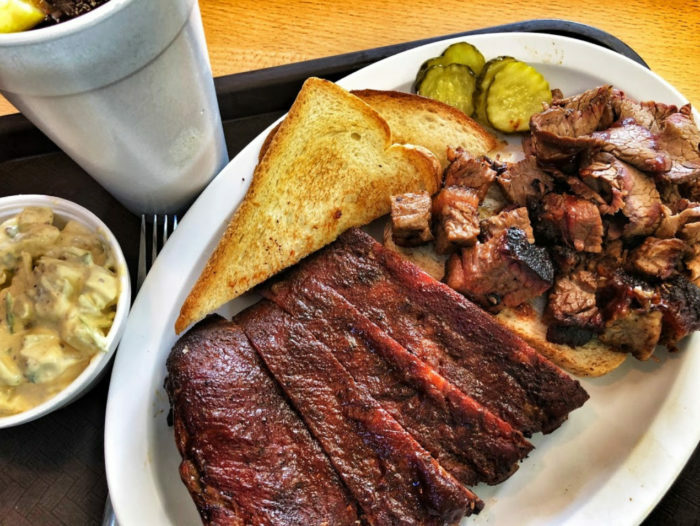 Who’s ready for more restaurants on their Kansas bucket list? 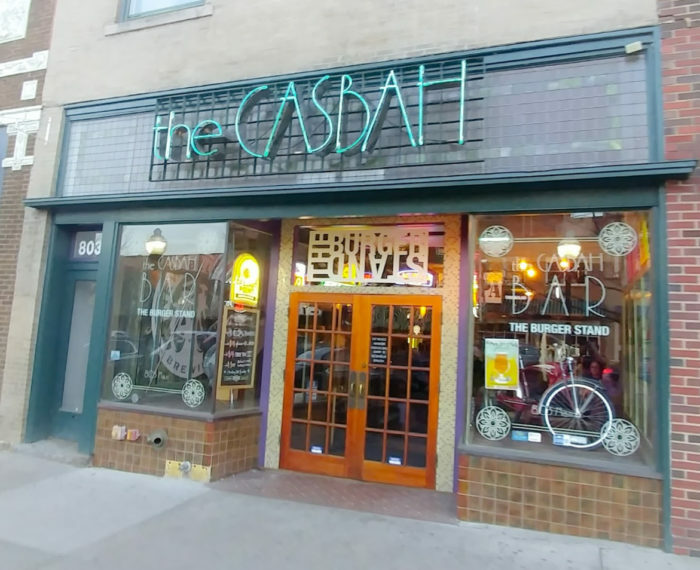 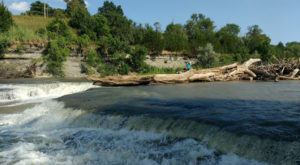 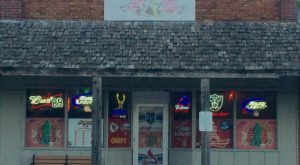 These cult classic spots are the favorites of many Kansans, some of which we argue over. 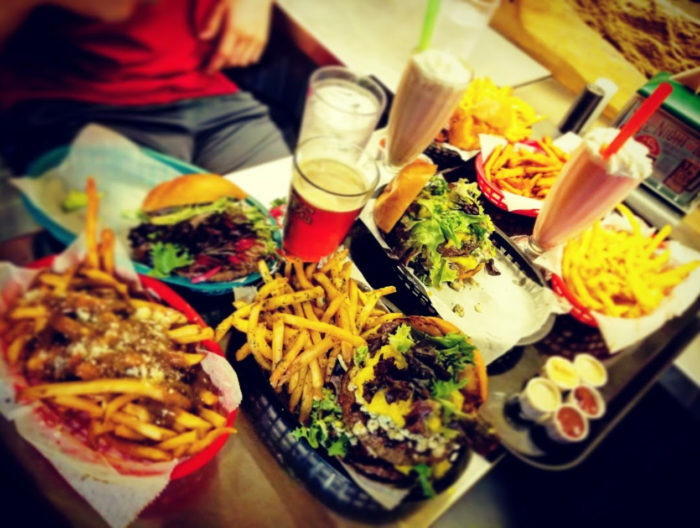 Have you visited all of these amazing restaurants around our state yet? 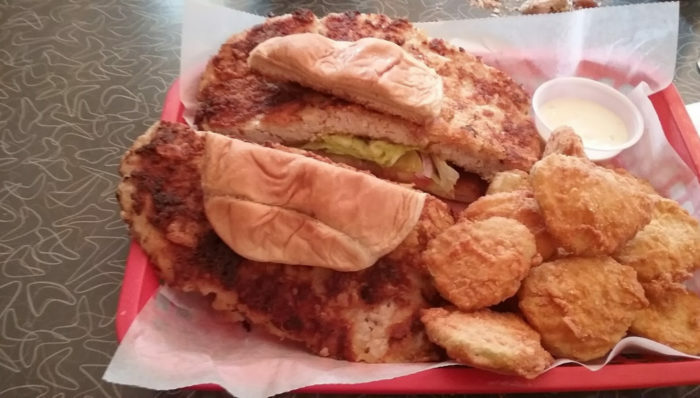 Everyone seems to be in love with the mountain oysters at prairie nut hut, but another big seller on their menu is this amazing pork tenderloin sandwich. 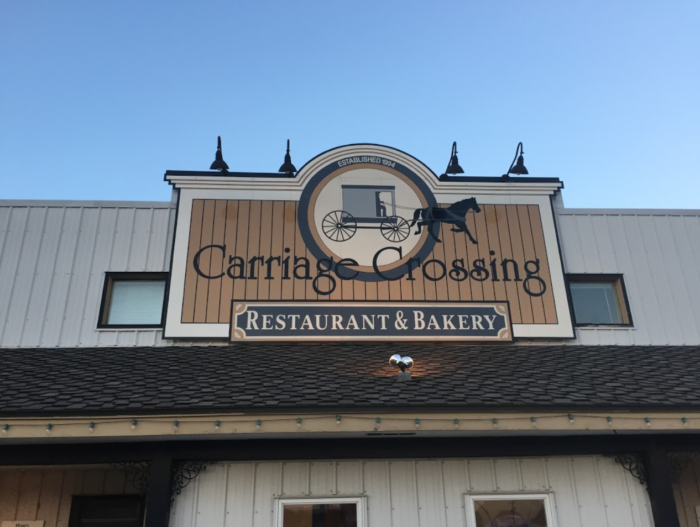 If it's enough for people to drive over an hour for, it must be something special! 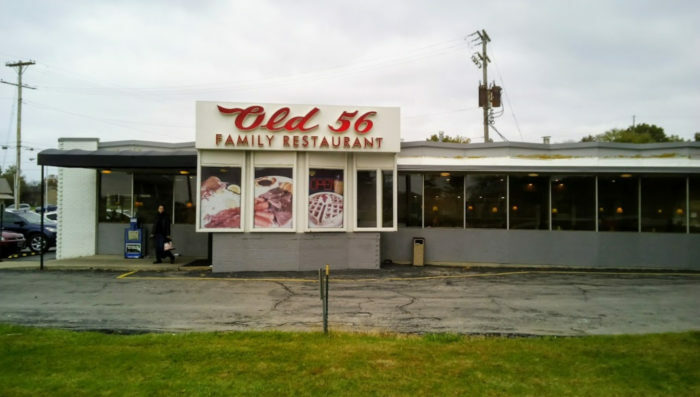 Old 56 feels exactly like what the inside of a diner in the 50s felt like. 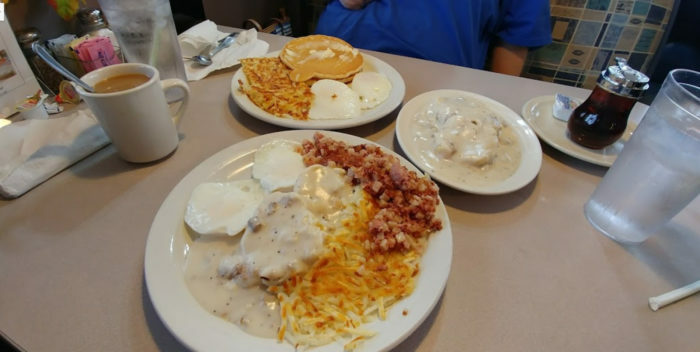 With a breakfast like this, there's no way your day can be anything but great. 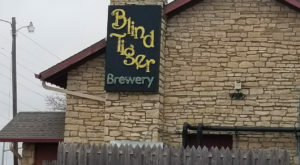 They've got everything! 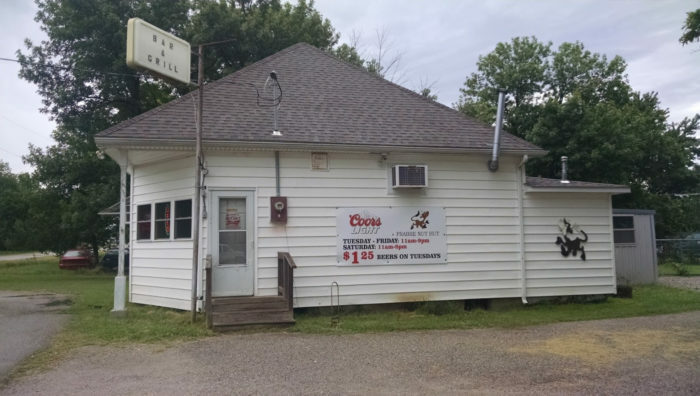 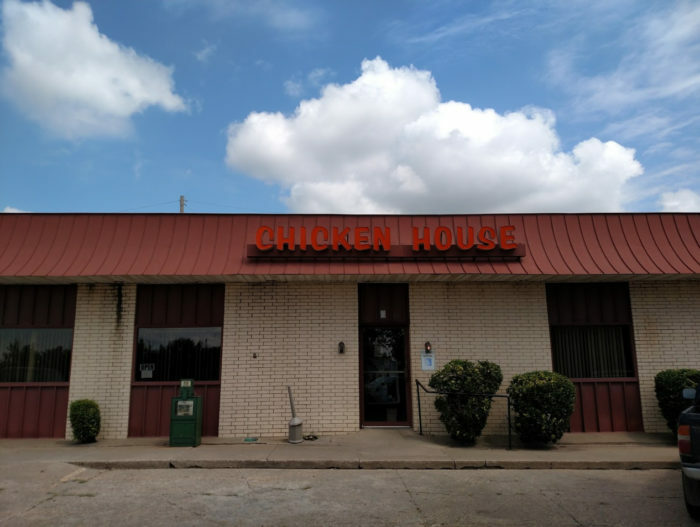 Olpe Chicken House is one of a few places in southeast Kansas where you'll find people always have an opinion on which is the best chicken restaurant. 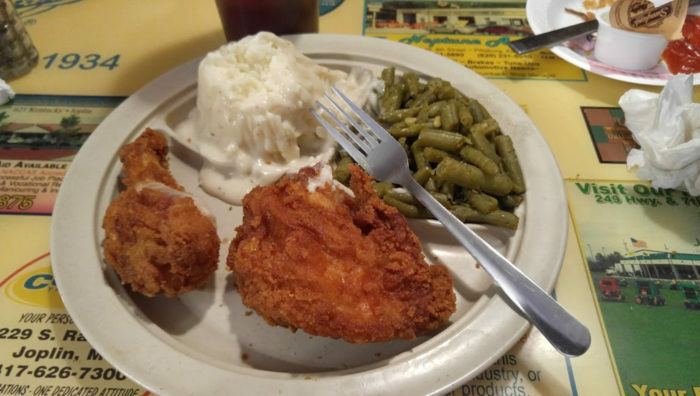 For some, Olpe Chicken House is doing everything right. 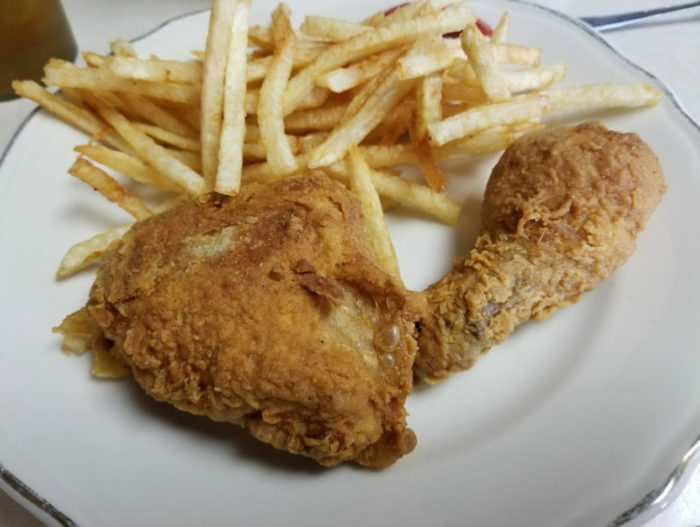 Chicken Annie's, another chicken restaurant in southeast Kansas, is equally in the running for Best Chicken Ever. 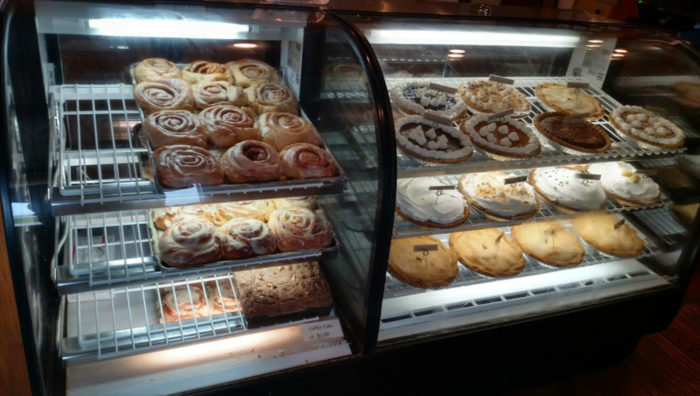 You'll just have to try all of them to be sure! 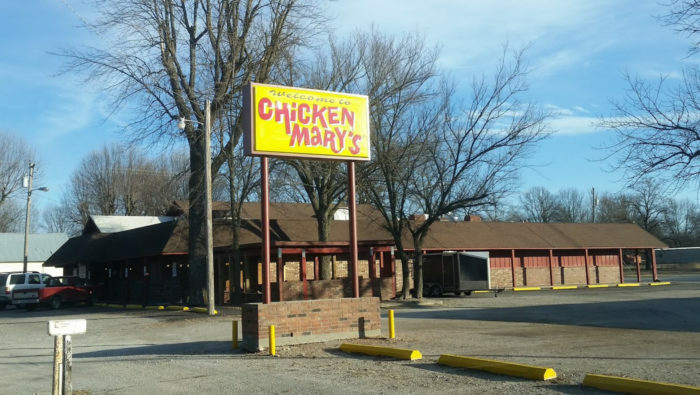 Chicken Mary's is the last in the Best Chicken competition of southeast Kansas, but definitely not the least. 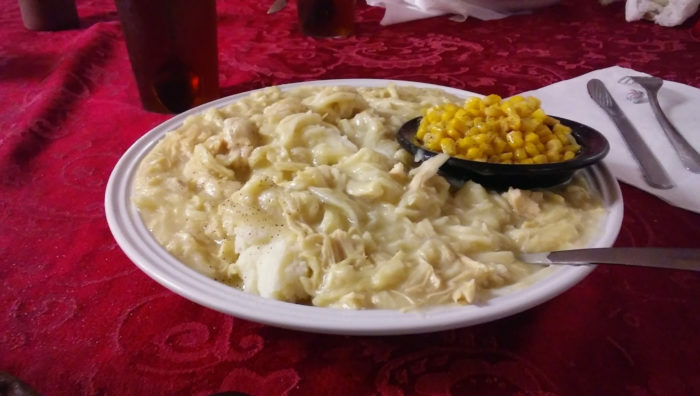 If you've never had chicken with a side of spaghetti, you really should try it sometime. 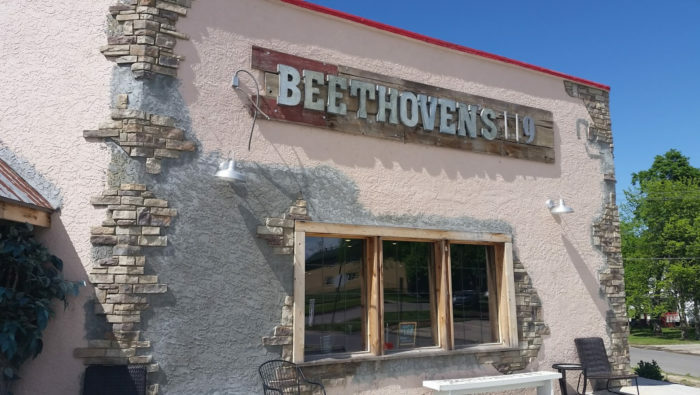 Beethoven's 9th might remind you of music, but for Kansans, it reminds us of delicious German foods served in a restaurant that feels like home. 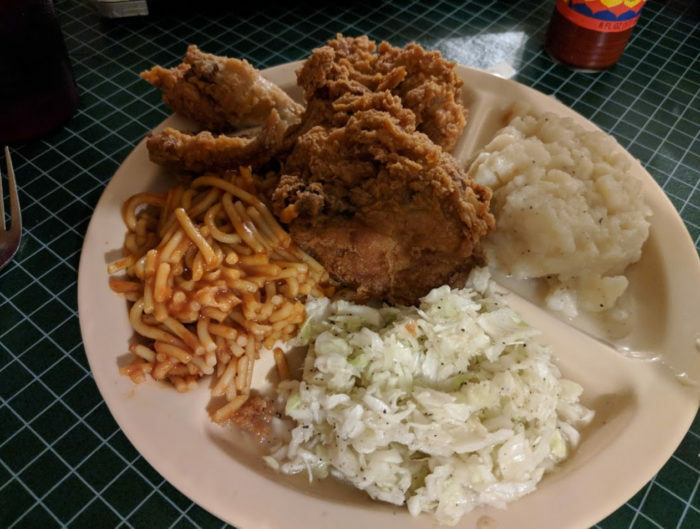 For any Kansan who loves chicken and noodles, Gebhardt's Chicken Dinners is a must try. 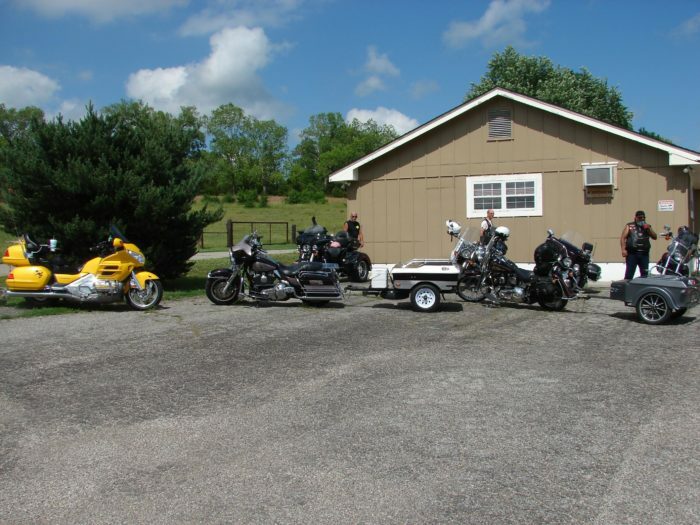 Then again, that's most of us! 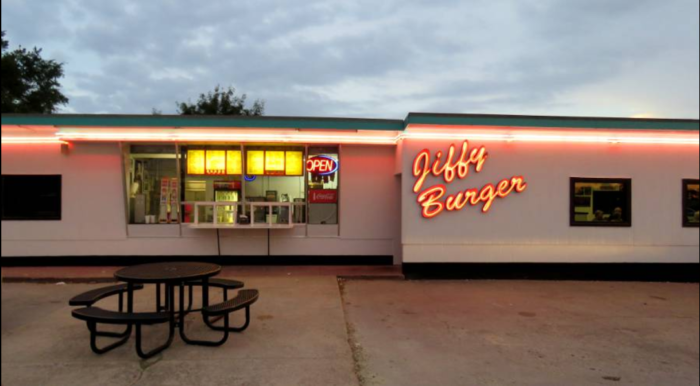 Jiffy Burger is a fantastically classic burger joint in a tiny Kansas town. 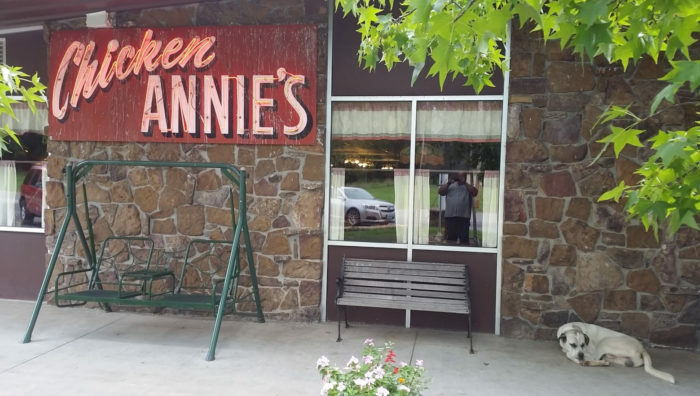 Chow down on a burger and your side of choice in a restaurant that takes you back in time. 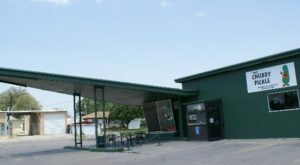 If you like your burgers a little more unique, you'll love The Burger Stand, where you can enjoy fresh flavors that you love or try something new. 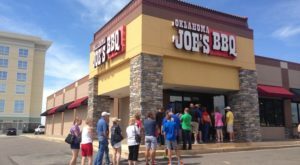 Joe's is a legendary story of a gas station that started selling the best BBQ in the world. 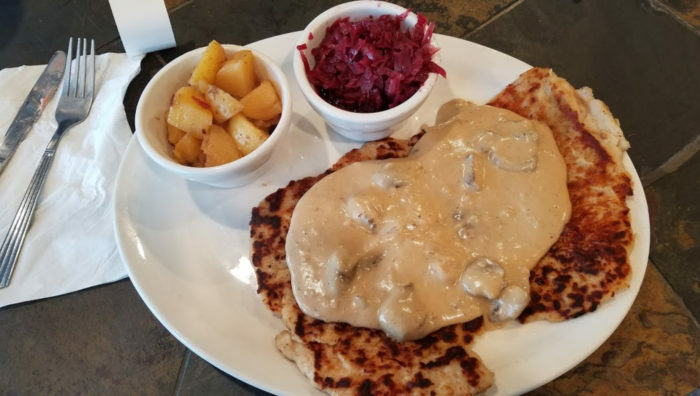 Of course, it's plenty busy these days, but if you can get there early enough for a plate, you should definitely try it out! 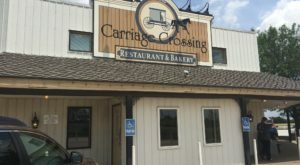 Carriage Crossing is an Amish restaurant with homemade foods and giant cinnamon rolls. 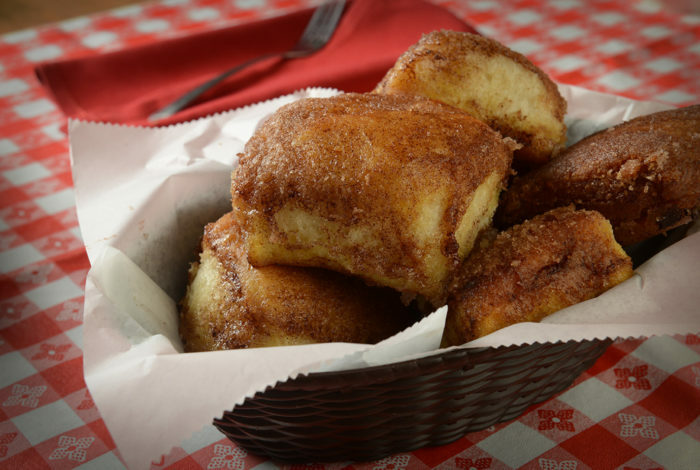 However, don't expect to eat too much with dinner, because you can't leave without trying a slice of homemade pie as well! 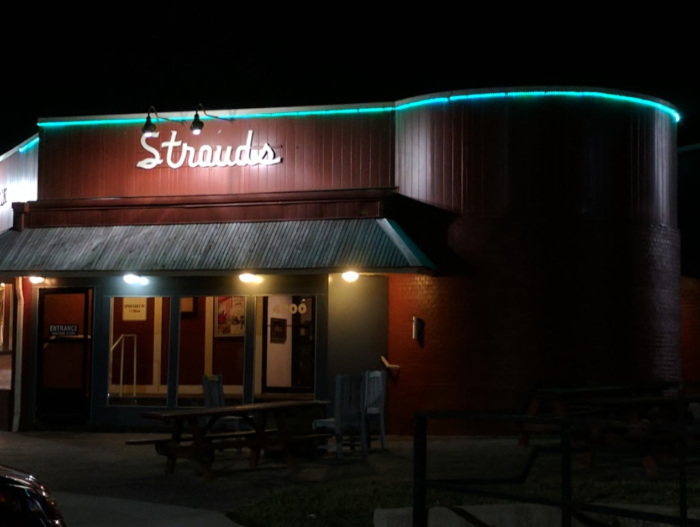 Stroud's is a legendary Kansas tradition of fried chicken and cinnamon roll buns that you'll want to keep and take home for later. 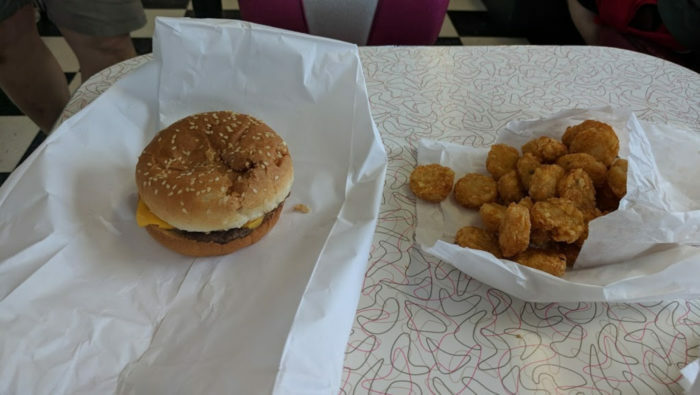 That's why many of us order more while we eat! 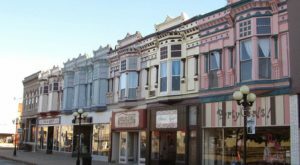 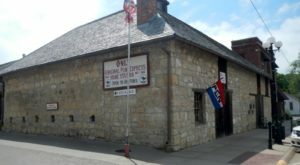 If you like traveling to restaurants all over Kansas, you’ll love these small towns you might find along the way.